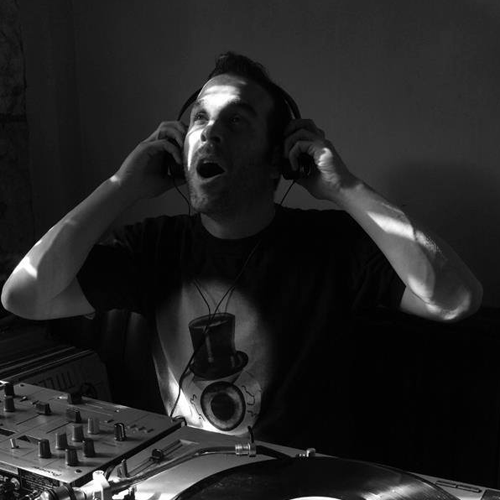 DJ, label manager, graphic designer and general dandy-about-town, GK Machine has been enthusiastically pursuing his numerous artistic ventures along the fringes of obscurity for the best part of two decades. He’s been DJing in clubs, bars, house parties, illegal raves, boat parties and beaches since before he could drive with sets so frequently varied you never know what to expect ………….…. apart from awesomeness. Early influences came from listening to bands like the Cramps, Nick Cave, Sonic Youth and Dinosaur, taking a turn towards industrial sounds in the late 80’s and then on towards the more electronic side of things. After 1991 ALL he listened to was techno, it’s all he bought, selling all his old records, even the industrial ones, deciding to go full on RAVE. His playlist depends on what time of day or night it is, what bar, club or festival it is, even what day of the week it is and what his or the mood of those around him is. Anything and everything could be thrown at the crowd including funk, dub reggae, Javanese gamelan, Tuvan throat singing, Gothic dungeon acid, uplifting afro-rock, 4×4 house or industrial techno. From chilled, textural, laidback film soundtracks and ambient whatnot on one hand, to middle-of-night peak time shenanigans in darkest club land with everyone’s marching turbo charged into psychic overload mode, Mr. Machine excels at it all. 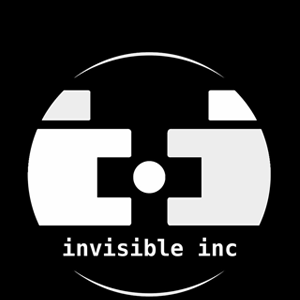 Since 2015 he’s ran Invisible Inc records which specialises in leftfield electronica and psychedelic wonk, catering to aficionados of something a little more cosmic. With releases by Peter Power, Gazeebo International, Apiento and Konzel on his label’s credits it’s no surprise he’s received support from the likes of Andy Weatherall, Optimo, Ivan Smagghe and many more. GK himself has produced solo or collaboratively under the aliases The Poncho Brothers, Delta Girls, The Immaculate Rivombo amongst others. Alongside DJ gigs all over the UK lined up and mixes being requested from all over on a regular basis, Mr. Machine has multitudes of projects in the pipeline including solo releases and collaborations with several other musicians and multi-instrumentalists that are already getting top marks from many respected critics.